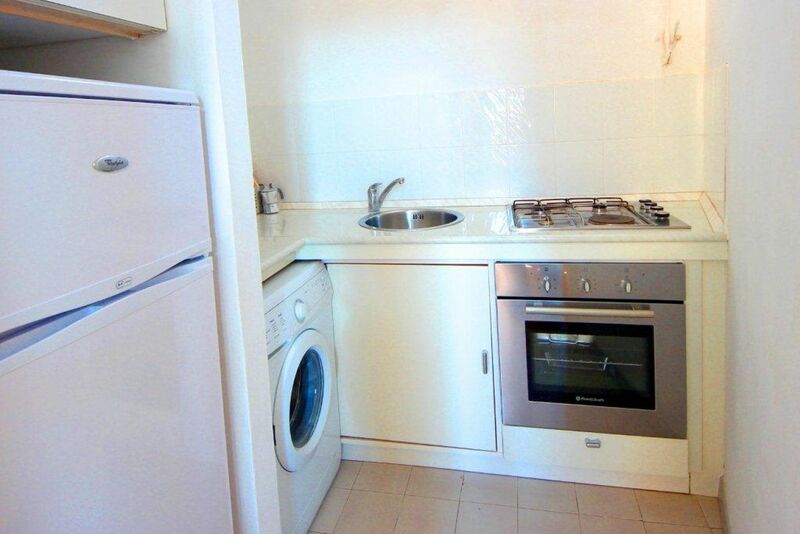 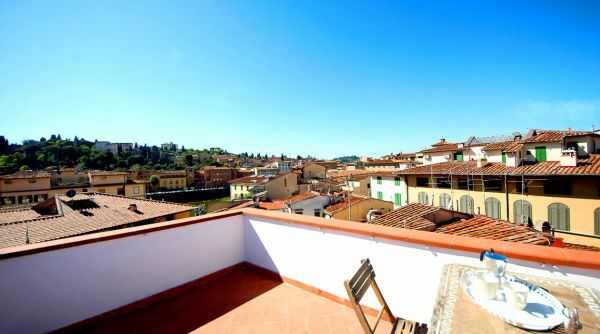 A classy, charming and centrally located apartment with a special feature: a panoramic rooftop terrace. 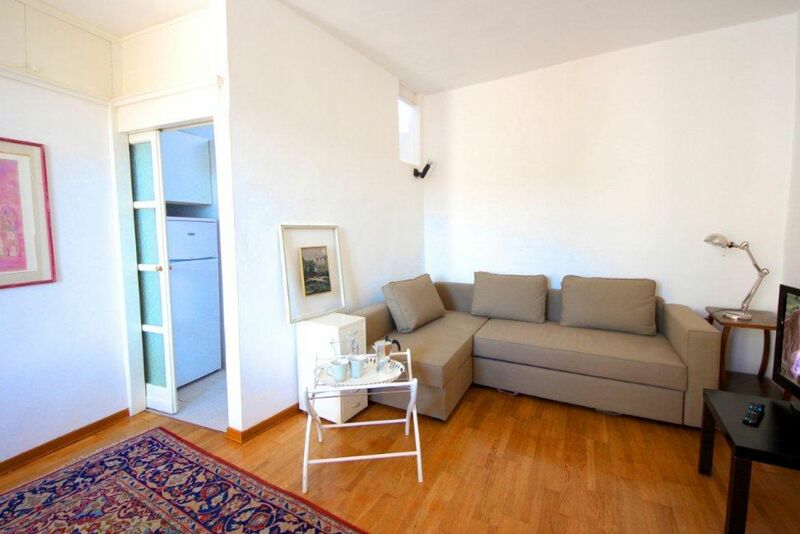 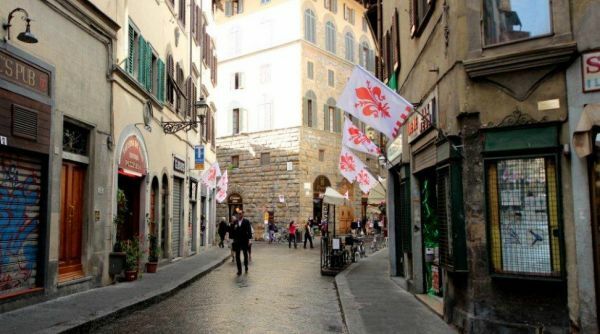 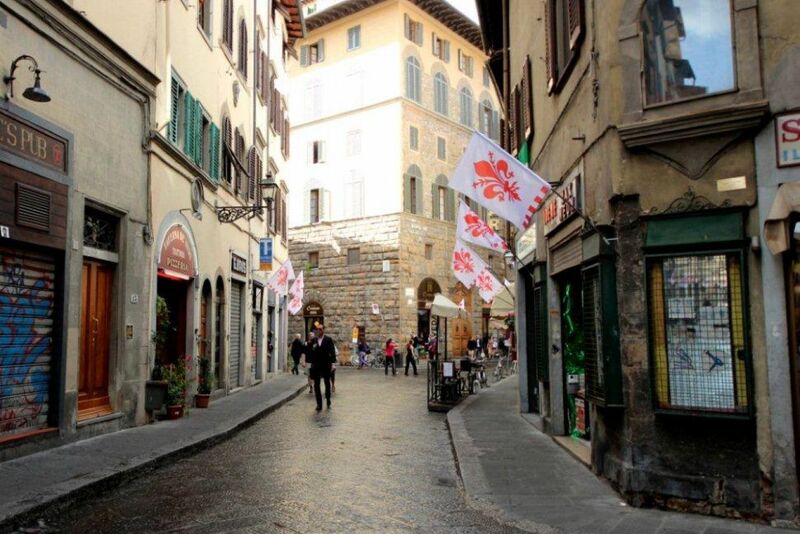 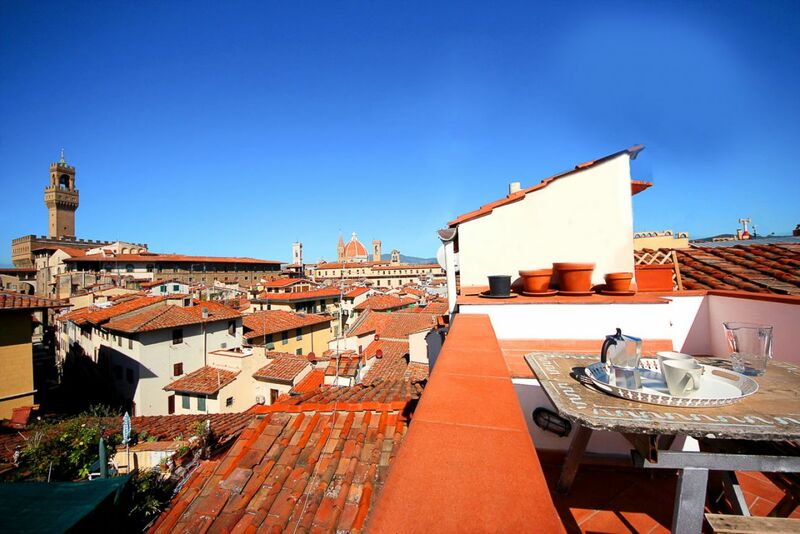 Your home between Ponte Vecchio and Santa Croce. 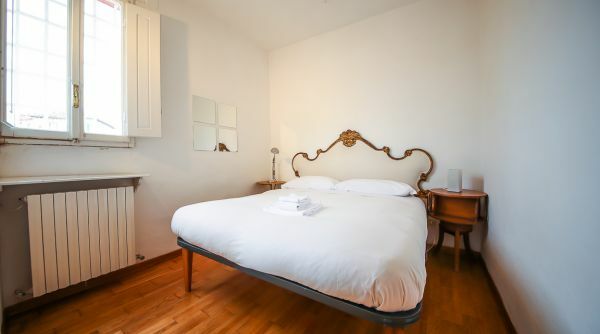 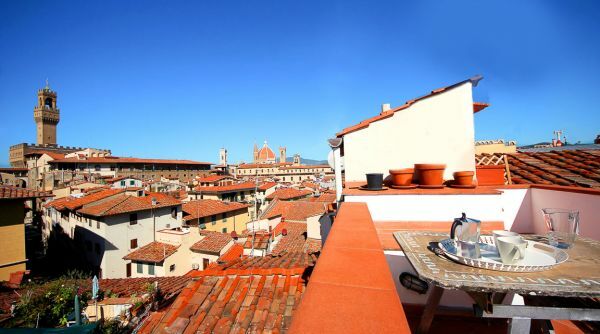 This apartment is located on the fourth floor of an historic building in Via de' Neri, in the very heart of Florence's historic centre, between the beautiful Piazza Santa Croce and Ponte Vecchio. 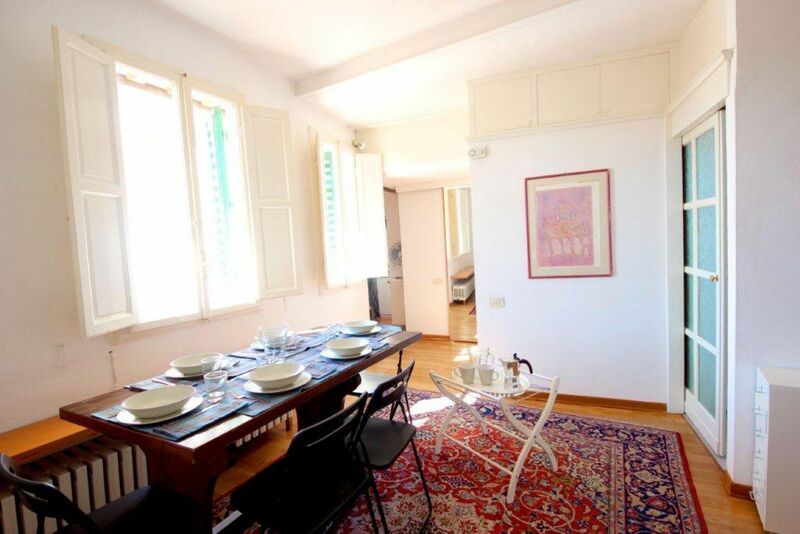 The whole place was recently re decorated with a simple and classic taste and attention to comfort and funcionality. 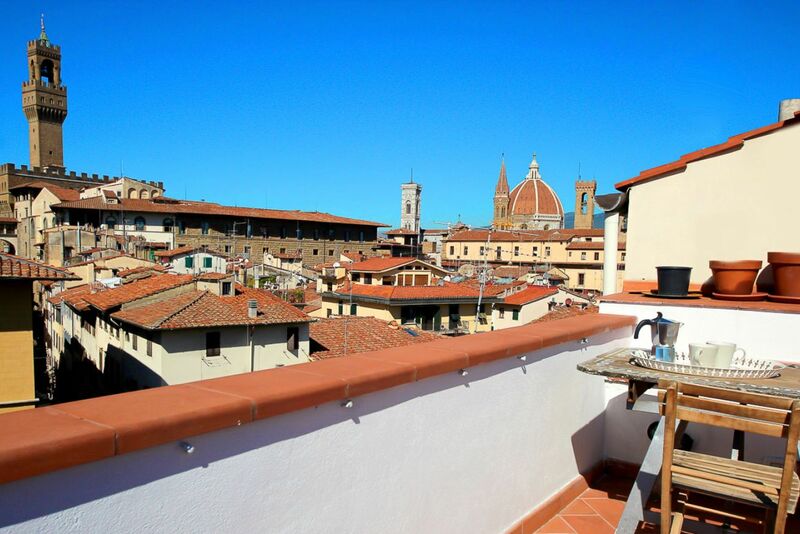 This charming and inviting living space includes a small study area, facing spectacular views of Florence's skyline, a welcoming lounge featuring a double sofa bed, flat-screen TV and dining area, and a modern, fully equipped kitchen with laundry facilities. 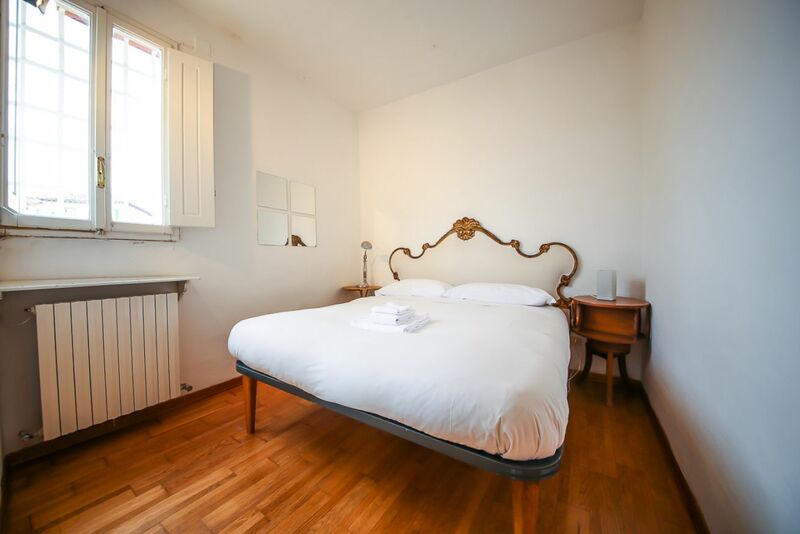 The beautifully decorated bedroom, with wooden flooring, features a queen-size bed and fantastic views overlooking Palazzo Vecchio. 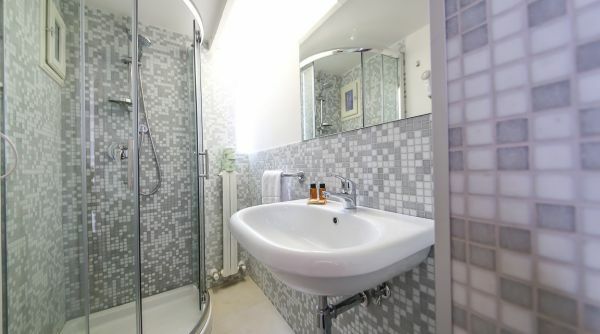 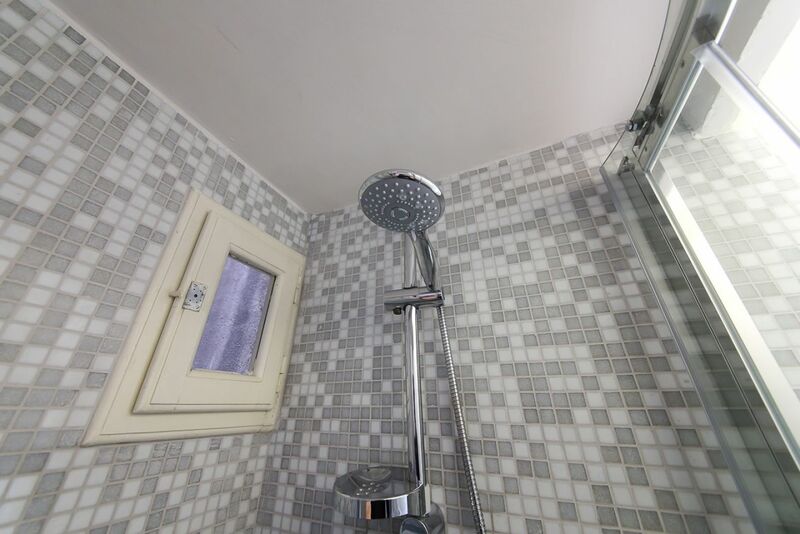 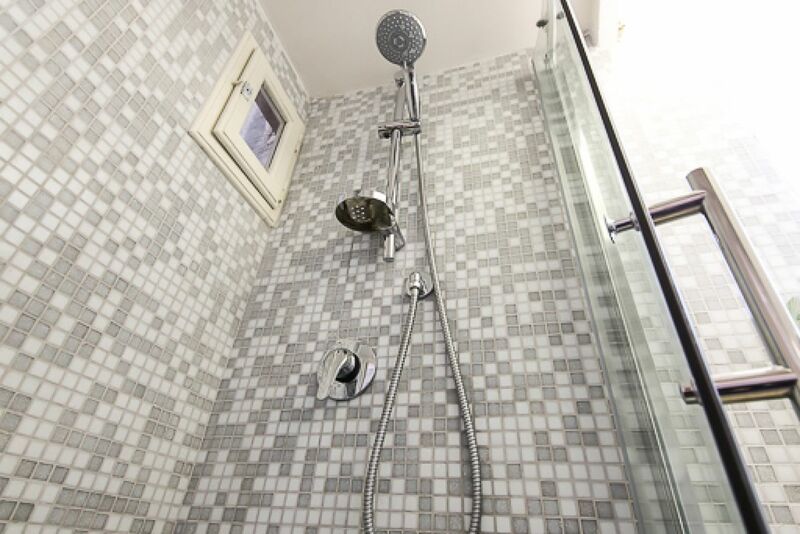 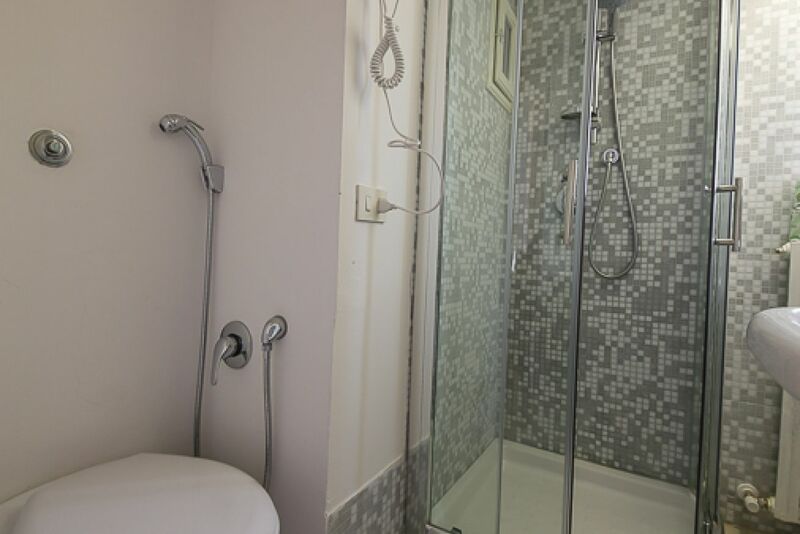 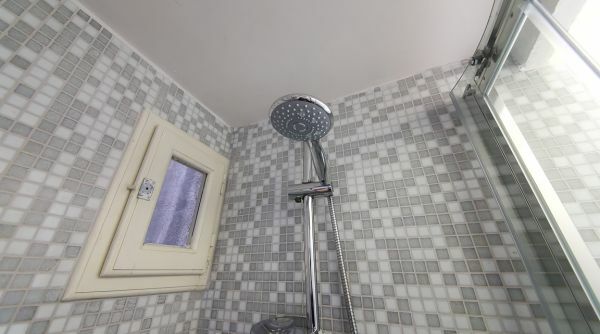 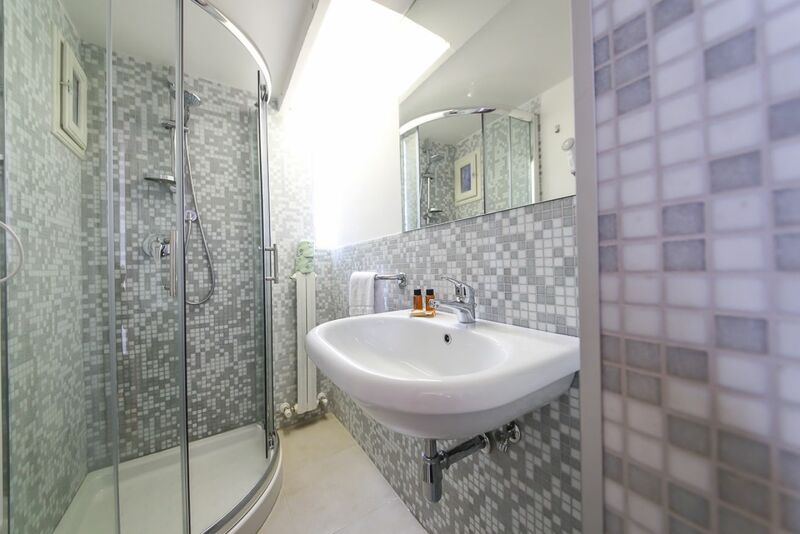 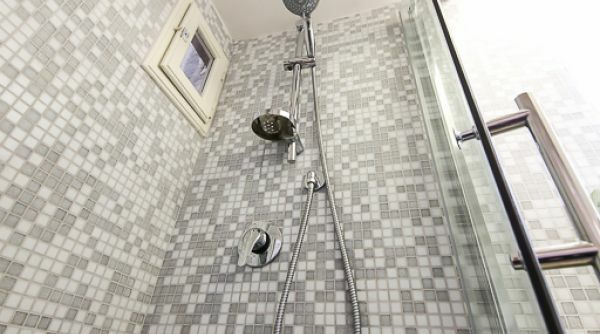 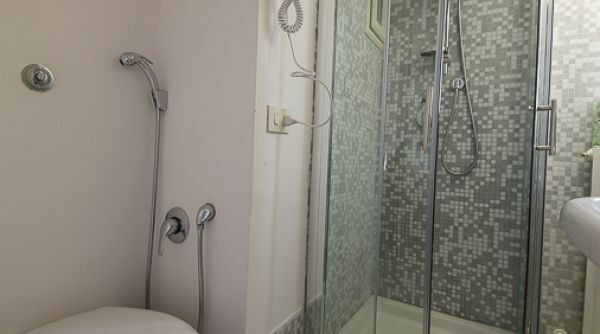 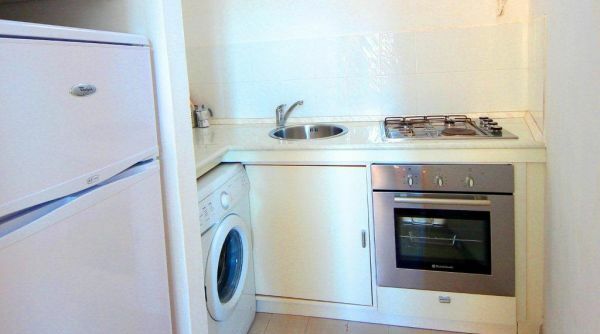 The brand new, bright bathroom is fitted with a walk-in shower. 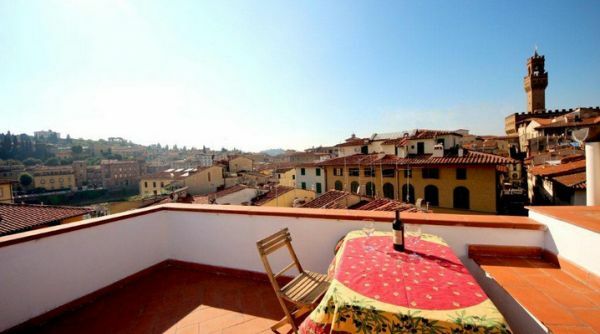 A staircase leads to the amazing rooftop terrace, with table and chairs, which offers panoramic views of Fiesole, San Miniato, the Duomo and Palazzo Vecchio on a 360˚ rotation. 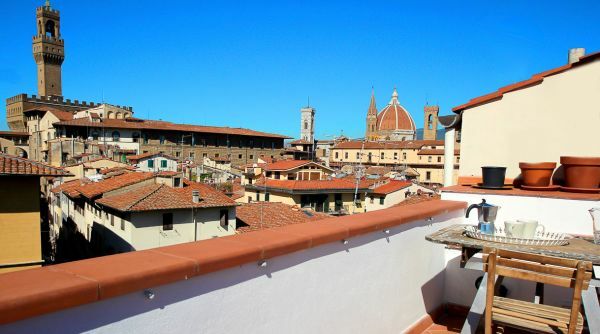 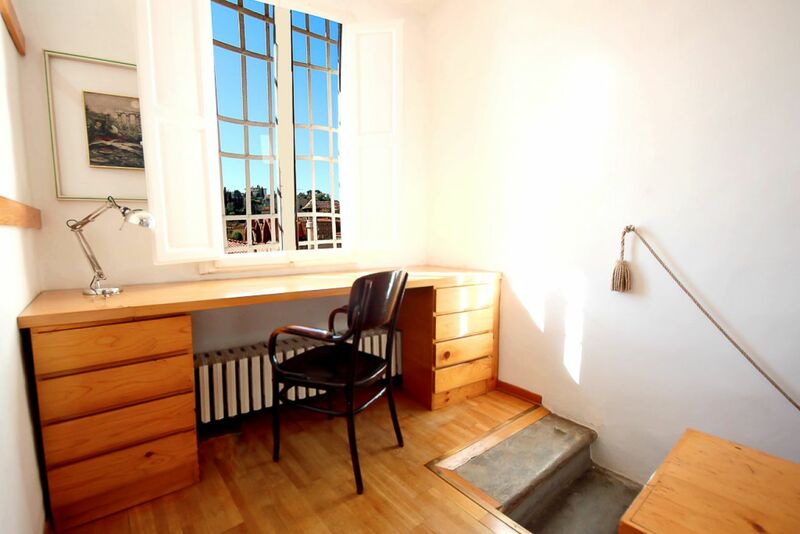 What an exceptional way to take in all the beauty of the Renaissance city – without having to move from home! 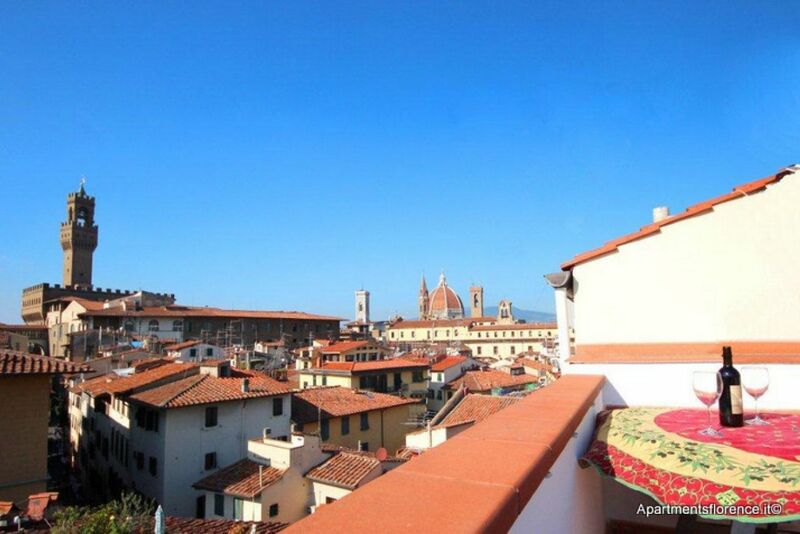 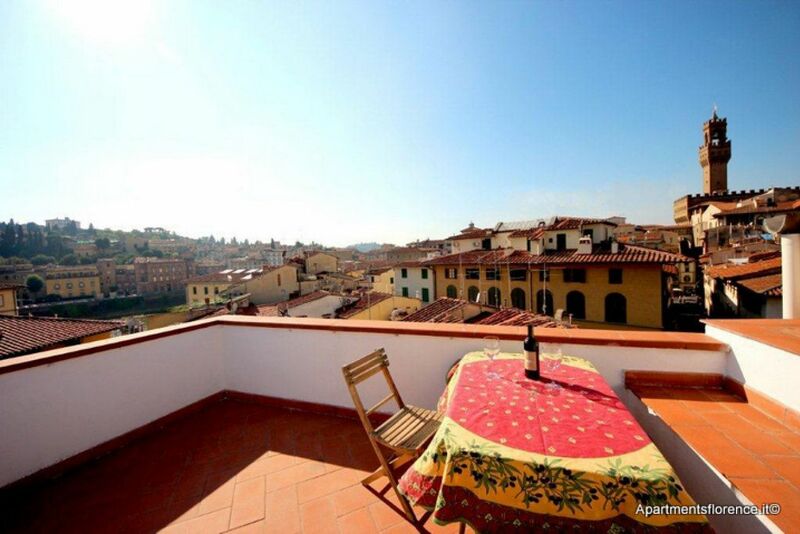 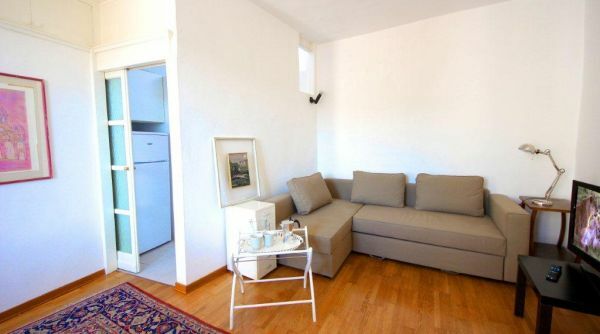 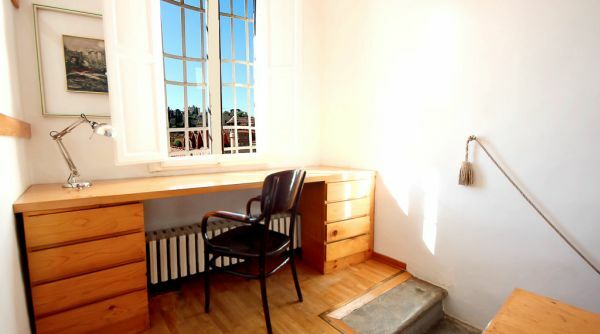 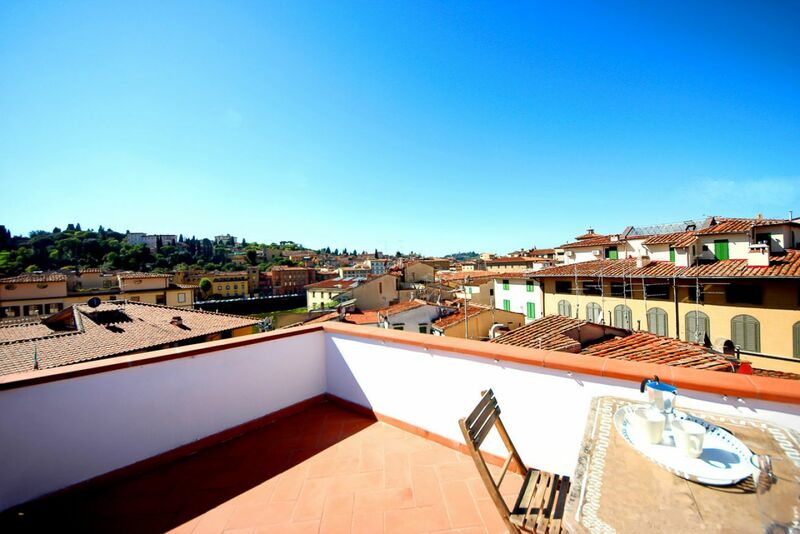 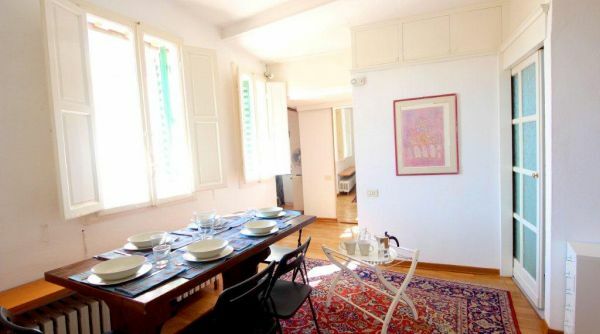 All in all, this apartment is the perfect choice for a couple or a family looking for a unique and comfortable location for their holiday in Florence. 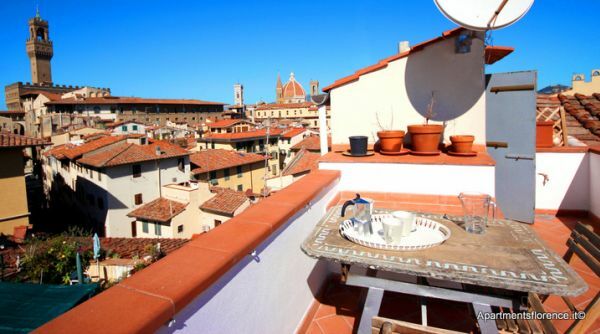 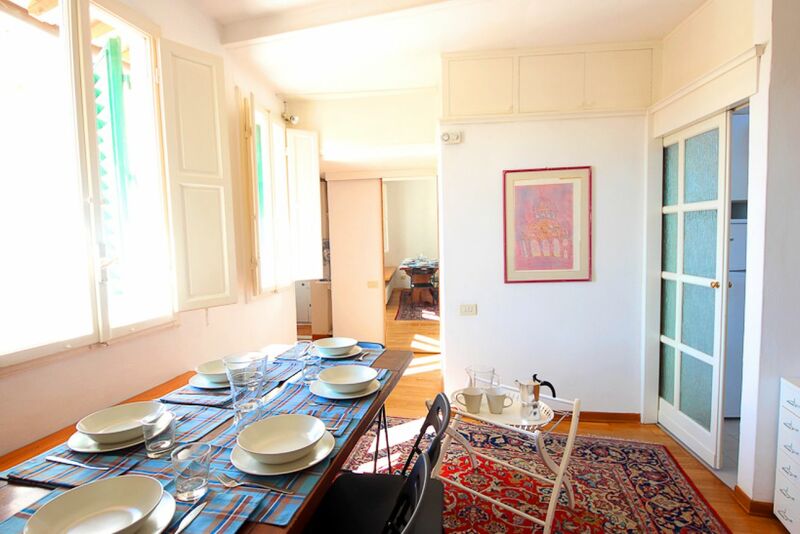 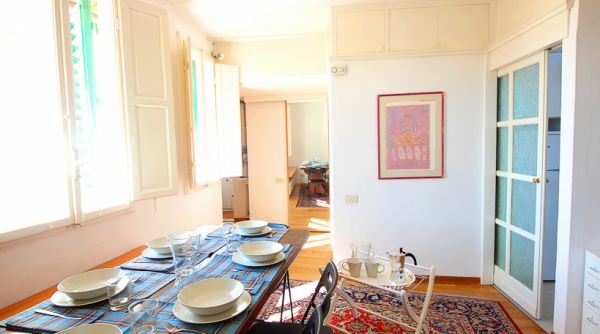 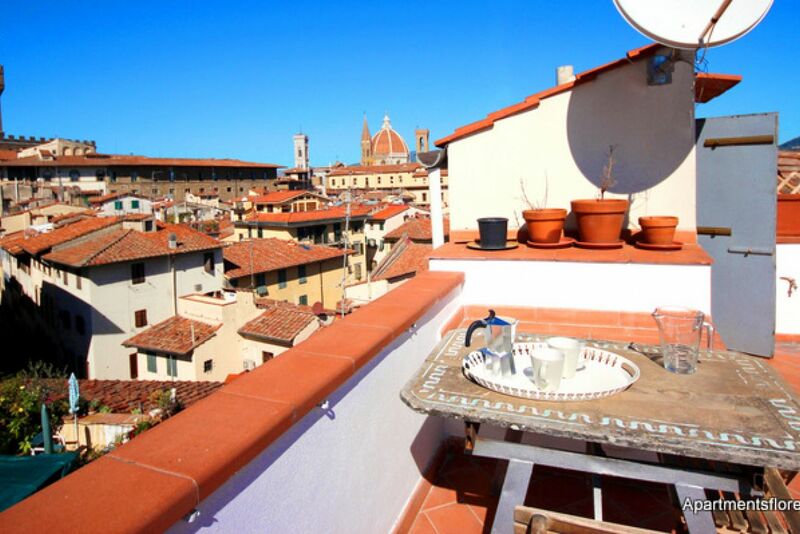 Choosing this apartment you'll get the chance to stay in the very heart of Florence's old neghborhoods, in the lively Santa Croce area, filled with clubs, restaurants, shops, boutiques and generally anything you may wish for during your holiday! 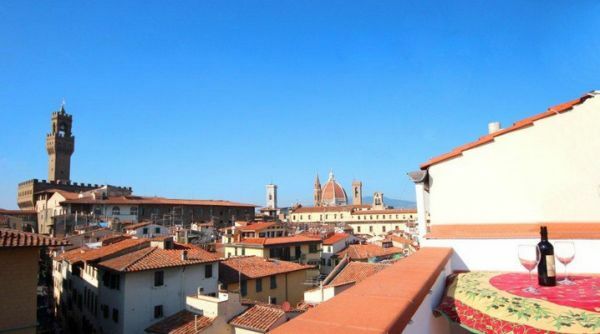 All of Florence's monuments and museums are within walking distance: Ponte Vecchio, the Duomo, Palazzo Vecchio and the Uffizi are all just a short walk away!